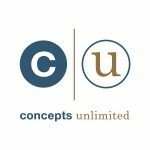 Concepts Unlimited When you’re searching for an advertising and marketing firm that really knows your credit union’s business, start with one that has CU in their name too! Add in a a reputation for great credit union marketing, our enthusiasm for meeting challenges and an unwavering dedication to client service. Then there’s that word “Unlimited” – another hint we’re a different kind of ad agency. Combined with over 550 CUES Golden Mirror and CUNA Diamonds including Best of Show, you have a full service agency that knows how to develop and build meaningful relationships between your credit union, members and prospects. 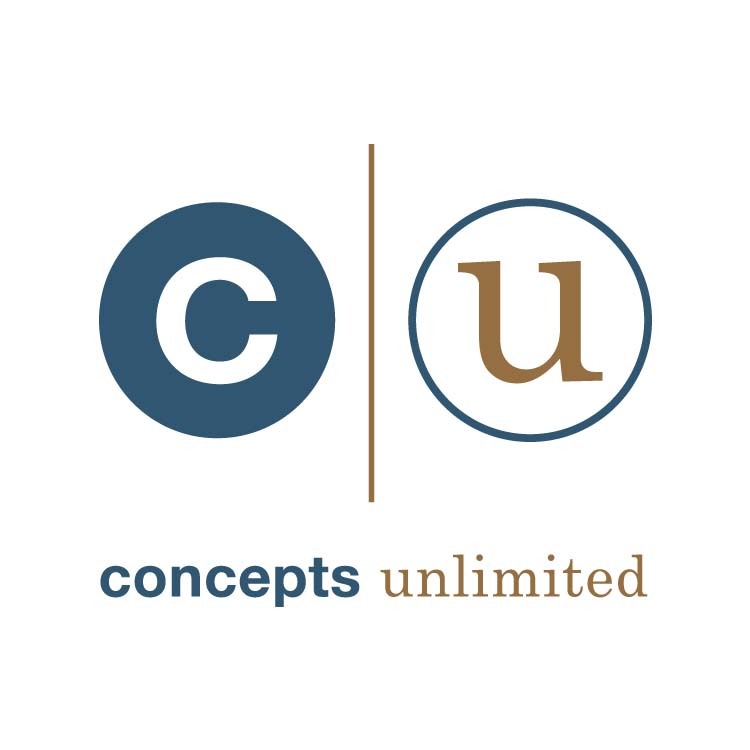 And our name is Concepts Unlimited.